Making Authentic Napoletana Pizza is an Art. We treat every Pizza as a Masterpiece! Download your coupon for 20% off all Pizza, Pasta or Dessert exclusively at our Gerrard location. Check out our Instagram page to view some of our mouth watering Pizzas, Pastas and Desserts. 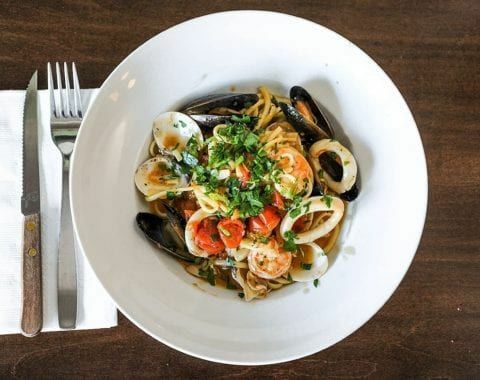 Via Mercanti in Kensington Market is one of my all time favourite places to dine at. I’ve eaten there many, many times. Each time I dine there, makes me crave to go back. NO JOKE!!! Pizza is awesome straight from the stone oven. 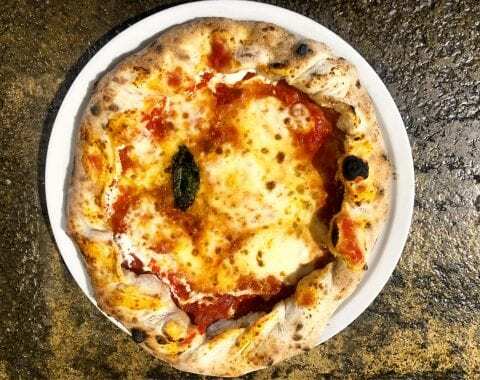 We love the Ciambella Ripiena which is a ricotta and hot soppressata stuffed margherita pizza. Wow. Go. Enjoy. You’ll love it. Parking lot is steps away. Via Mercanti was featured on CP24 Breakfast for National Pizza Day and Romolo made his award winning Via Mercanti Pizza! 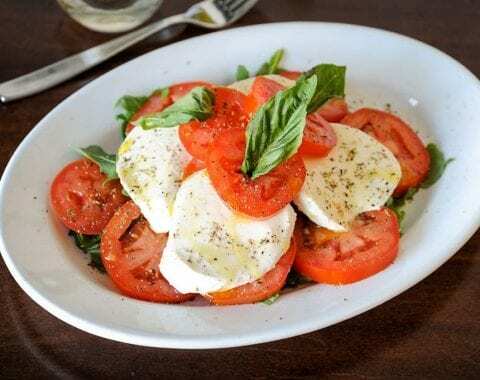 Pizzeria Via Mercanti - a family-run restaurant with over 40 years in the business - offers an authentic Italian experience. Catering services are also available.